​Operated with the guidance of Concord H.S. Varsity Coach of the Minutemen, Derrick DeShone. 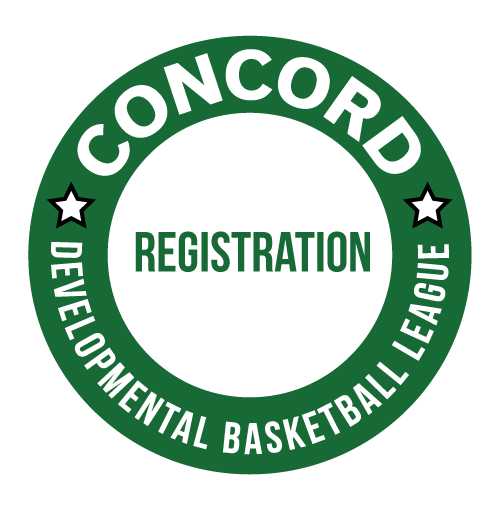 Registration fee for the league is $40 for the first child. Additional siblings can register for a reduced rate of $25 per player. Cash or check is accepted. Checks need to be payable to CDBL.